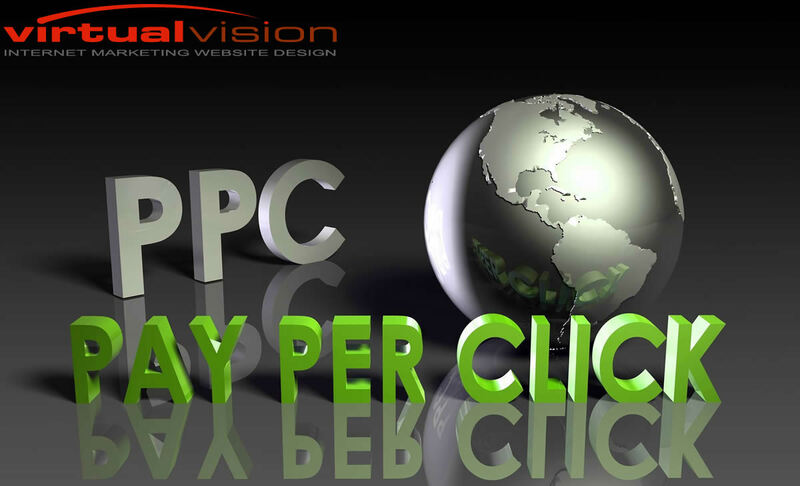 Home › Uncategorized › Virtual Vision offers the best PPC Marketing Support. ‹ No Time? Automate! Virtual Vision offers proven Social Media Marketing Solutions.